I pride myself on finding strange and unusual neighborhoods of the indie universe. Nowhere has this been more true than with the curious and amusing case of vApe Escape. Prefer to watch? Follow the link above or visit 2 Headed Hero on YouTube! Released by two-man team Gamechuck as a Humble Original in November of 2018, vApe Escape allows you to experience the dream diary of an obese, space-bound e-cigarette enthusiast. 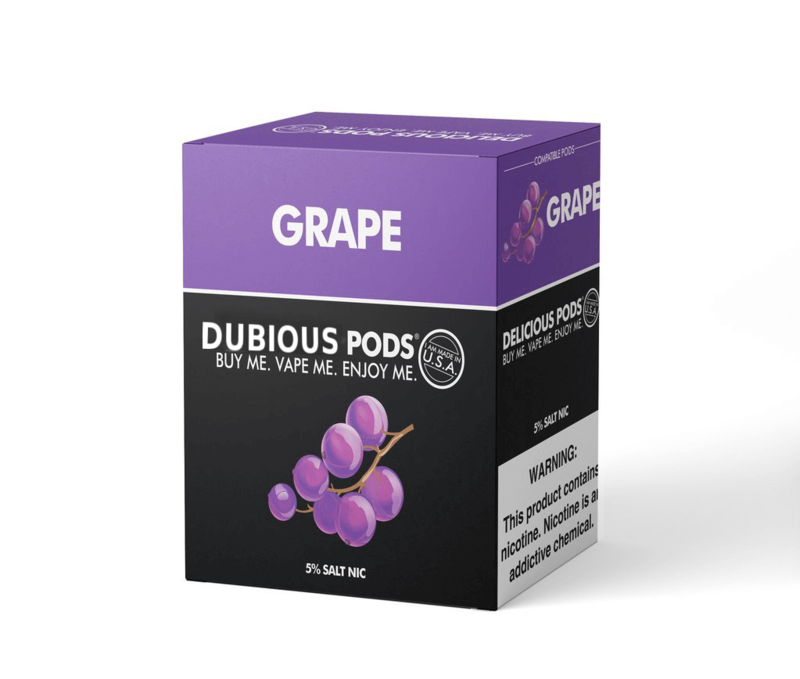 An overly powerful mega-puff of off-brand “goofy grape Juul” turns this torporific star-captain’s dreams into joyful delusions, taking him on a short psychedelic ride through the mind of a sentient primate. OK, OK, that’s… not true. 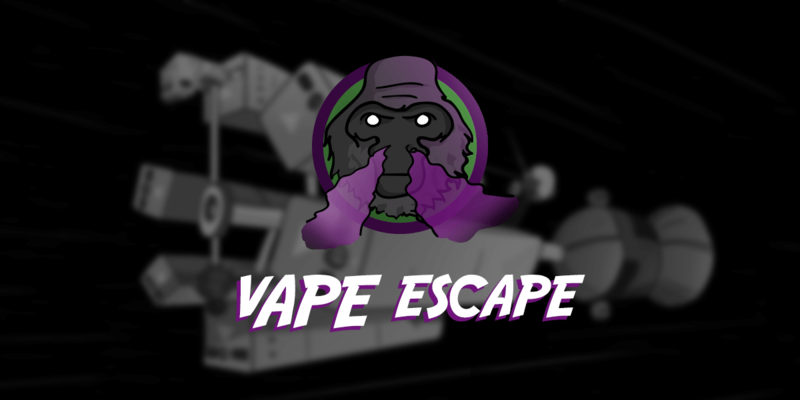 With as much seriousness as I can muster for a game about an atomizing ape, I have to admit that vApe Escape is a fully-featured (albeit bite sized) adventure game. It’s difficult to make jokes about a game that takes itself so far from serious in the first place, but vApe Escape has fairly sound mechanics and a novel visual style. vApe Escape begins (and ends) with a meme-worthy concept. Its title is a play on words from a popular series of first-party games developed and published by Sony. 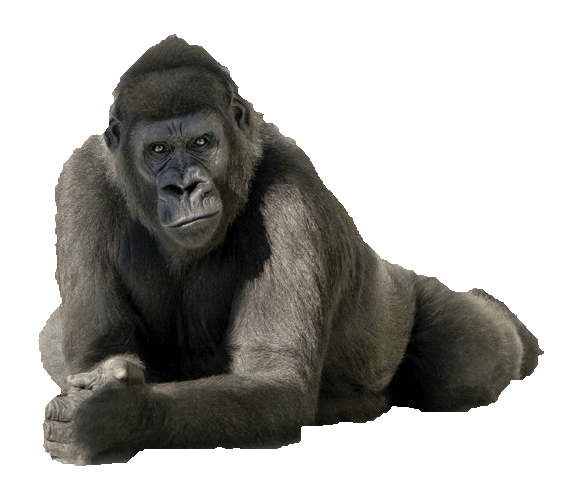 Players take on the role of an imprisoned Western Lowland Gorilla that’s suddenly presented with an opportunity for freedom. Throughout the game’s 20-minute runtime, you’ll set the simian’s intellect to the task of usurping the spacecraft, sally forth to free his monkey brethren from their bonds, and uncover the dark purpose of the ship itself. Visuals in vApe Escape carry the same whimsical tone as the subject matter they portray. The entire game is played as a series of hand drawn comic strips. The game lacks animations, playing out in more of a static “visual novel” style. 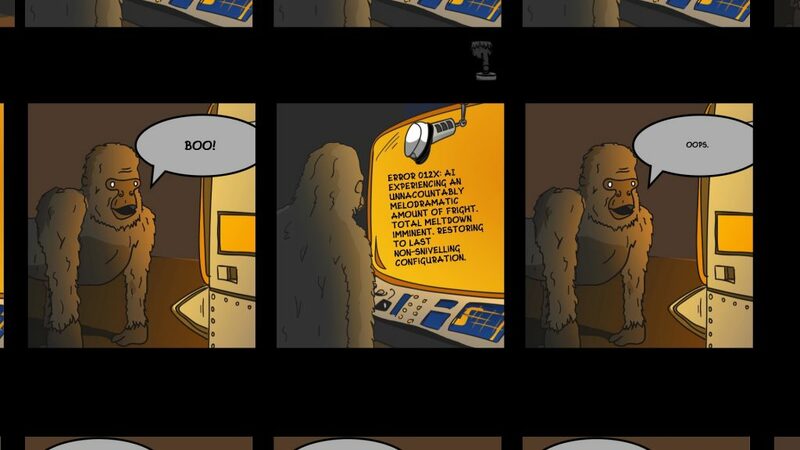 However, each panel contains a few layers, giving it the illusion of depth when the mouse cursor is moved. 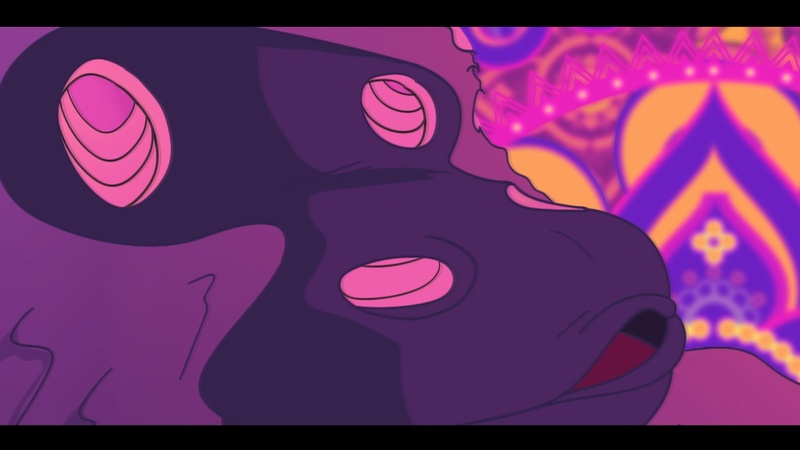 Open up your third eye and blow some juicy clouds, bruh. The soundscape in vApe Escape lies on the sparse side, but the original music tracks lend themselves to some appropriate spacey relaxation. Plus, they come included as equally free DLC for the game. vApe Escape is far from the first game to take on a comic book motif. To be honest, it’s not even the first comic book themed game we’ve covered on BACKLOG.TXT. Still, there’s just enough interactivity in vApe Escape’s short runtime to cross the border from visual novel into full-blown adventure game. Is this what you mean by ‘PC Humor’? There’s a simple inventory, dialog trees, puzzles, and even a pair of possible endings. The real star here is the writing, which is full of dark humor and fairly well thought-out surprises. A clever twist even ties some of the game’s visual changes directly into the outcome of your space-monkey adventure. 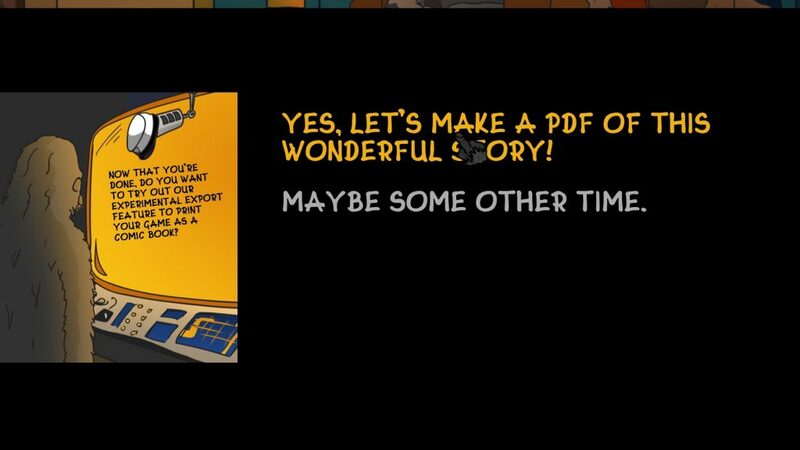 Upon completing vApe Escape, players are also presented with the option to export their playthrough as a PDF file and read it like a comic. I thought this was a really neat and novel feature, but it’s also one that I sadly couldn’t get to work. Yes, I would like to hang this on my fridge please. After doing a little poking around the internet, I found myself checking out the press kit of the developer, Gamechuck./ They released a game mechanically similar to vApe Escape back in 2017 by the name of All You Can Eat, which was nominated for multiple indie gaming awards. They also apparently have a much more ambitious adventure game on the way titled The Lot. Amongst the game’s promises of branching paths and multiple endings, The Lot also claims to produce a graphic novel up to 50 pages in length upon the game’s completion. Every time I read or hear that point and click adventures are dead, developers like Gamechuck prove otherwise. I’m looking forward to watching Gamechuck carve out their corner of the Indie game-space. Since vApe Escape can be played all the way through twice in a matter of minutes, there’s really not much more to say. The experience can be yours for the low low price of, well, free. 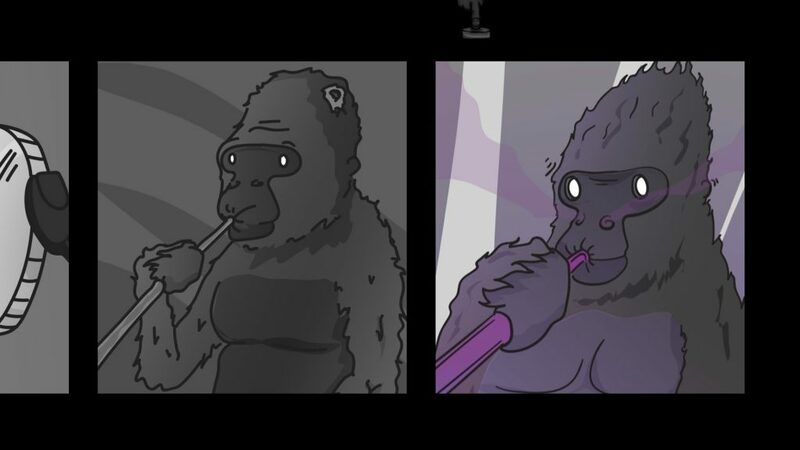 Fans of comics, ape jokes, and adventure games will probably enjoy killing half an hour in vApe Escape. Pick it up. Play it through. Laugh, and enjoy. Chandon, also known as Bawss Sawss, is a fan of simian-based gameplay. He’s also a sauce aficionado, gamer, writer, musician, and one head of the 2 Headed Hero gaming channel on YouTube. He can be reached on Twitter, Instagram, or Facebook. NEW!! You can now directly email questions/concerns/playful insults to [email protected] !